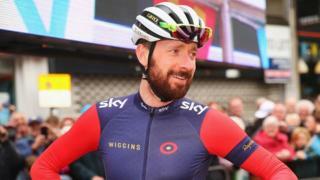 Speaking after competing in the inaugural Tour de Yorkshire, Sir Bradley Wiggins says he will attempt cycling's iconic hour record "only once". 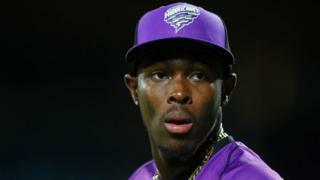 Wiggins, who finished five minutes behind the winner Lars Petter Nordhaug, will try to break fellow Briton Alex Dowsett's record of 52.937km on 7 June in London. Last week at the Manchester Velodrome, 26-year-old Dowsett, the Commonwealth time-trial champion, became the fourth person in the past eight months to break cycling's hour record.